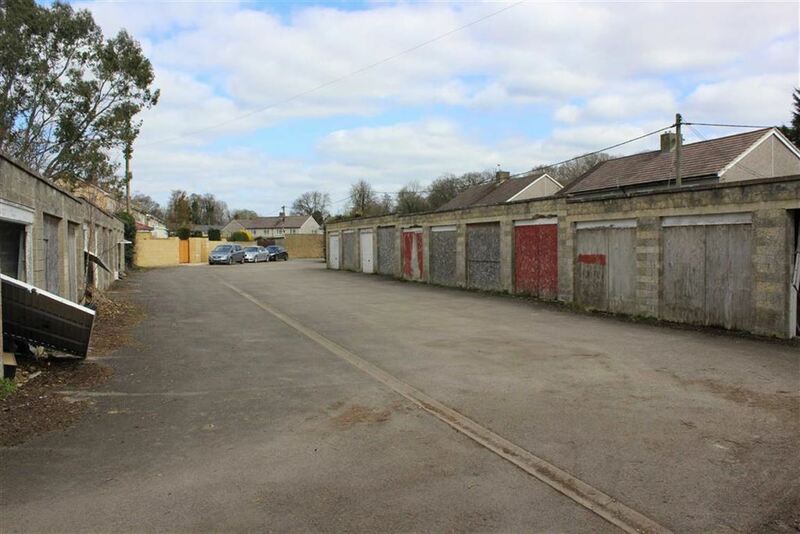 43 Garages close to town centre. About 0.55 acre. 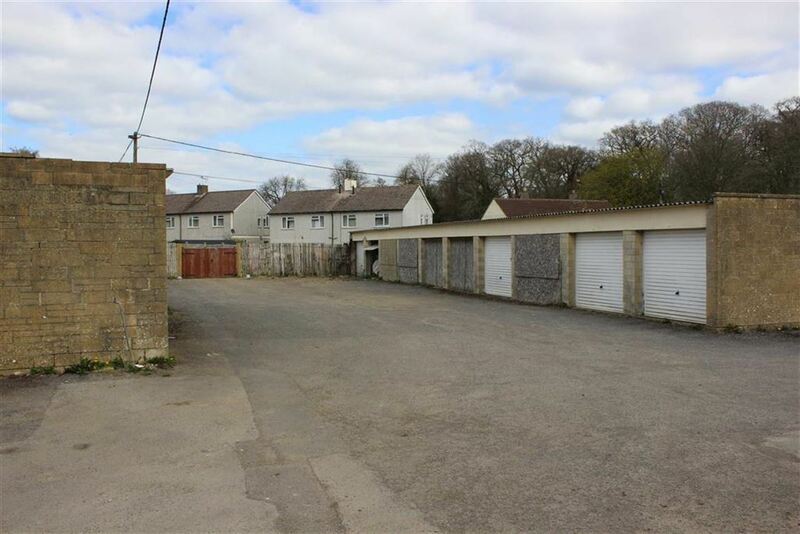 43 Garages in a residential area and within walking distance of the town centre. The garages are split into 4 long ranks with a large forecourt area which extends to about 0.55 acre. The garages are accessed via a driveway at the end of Orchard Close. 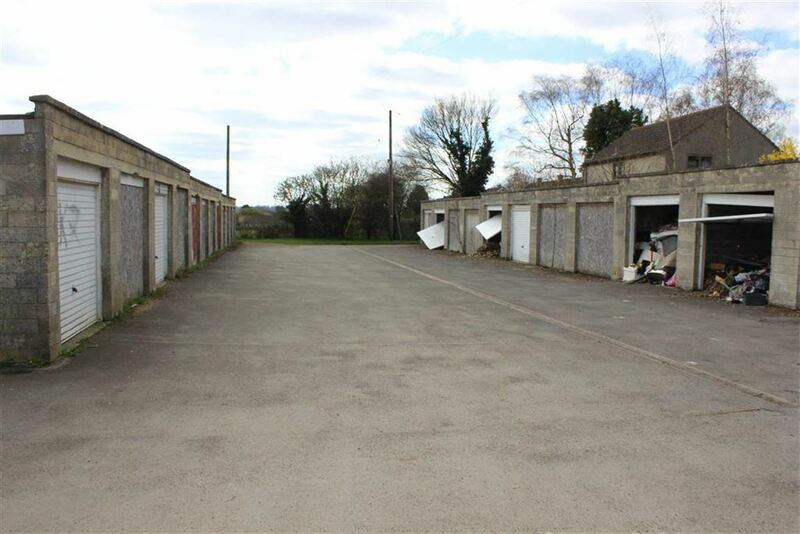 The garages could in good order provide a potential rental income of about £12 per week each which equates to an overall income of about £26,832 per annum. 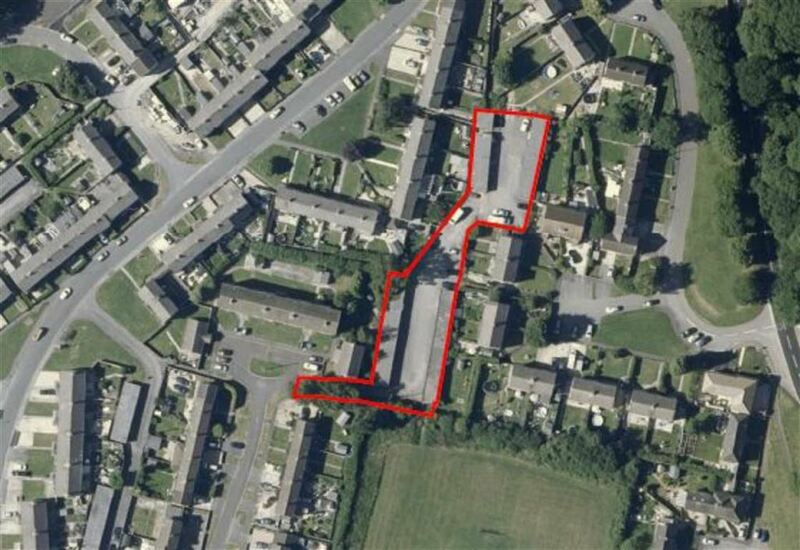 To arrange a viewing, contact: Auction Office 01249 765200. You can download the legal packs via our website www.strakers.co.uk and going to the auction home page by using the services heading at the top of the page. Click on the light blue tab under the next auction date displayed on the calendar. 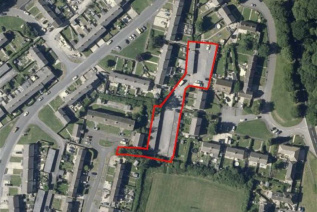 This will produce a lot list, select a lot of interest, this pulls up further details on the property - on the right under the photos click View Legal Documents - You will need to sign-up by entering your email address and creating a password the first time but this will stay valid for all of our future auctions. The legal pack may not be available straight away, but as long as you have registered to receive it you will be notified as soon as it is available. If you cannot attend the auction (although we strongly advise you do) you may make a TELEPHONE or PROXY BID. This authorises the auctioneer to bid on your behalf up to a pre-set limit. Forms and relevant conditions are available from the Auctioneers' offices. A completed form and two cheques (one for the 10% deposit (minimum £3,000) and one for the Buyer's Administration Fee of £600 including VAT on Lots sold for less than £99,999 or £1,200 including VAT on Lots sold for £100,000 and above) are required by the Auction Department at least two full working days before the auction. Please telephone the AUCTION OFFICE (01249) 765200 to arrange these. These particulars, whilst believed to be accurate are set out as a general outline only for guidance and do not constitute any part of an offer or contract. Intending purchasers should not rely on them as statements of representation of fact, but must satisfy themselves by inspection or otherwise as to their accuracy. No person in this firms employment has the authority to make or give any representation or warranty in respect of the property. All measurements and distances are approximate only. Your home is at risk if you do not keep up repayments on a mortgage or other loan secured on it.